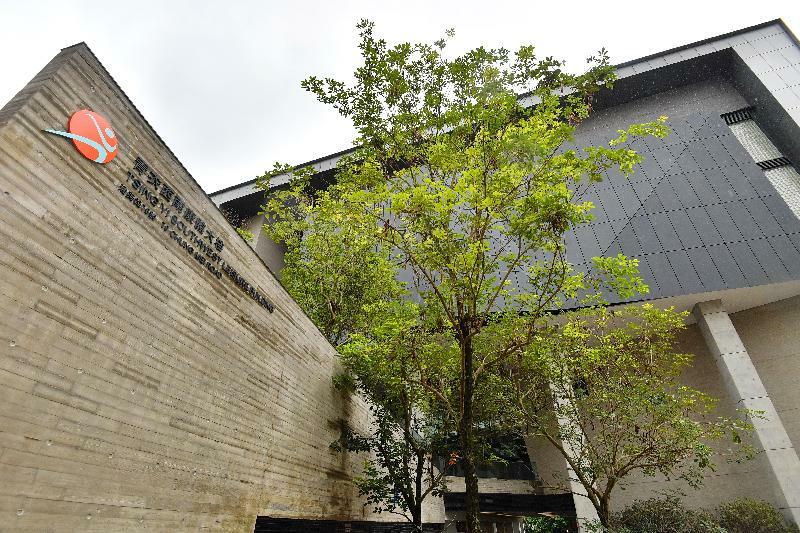 The Tsing Yi Southwest Leisure Building, under the management of the Leisure and Cultural Services Department (LCSD), will open for public use on July 26 (Wednesday). With a total area of about 6 700 square metres, the premises provides a wide range of leisure and sports facilities, including Tsing Yi Southwest Sports Centre on the first to third floors and Tsing Yi Southwest Swimming Pool on the first floor. 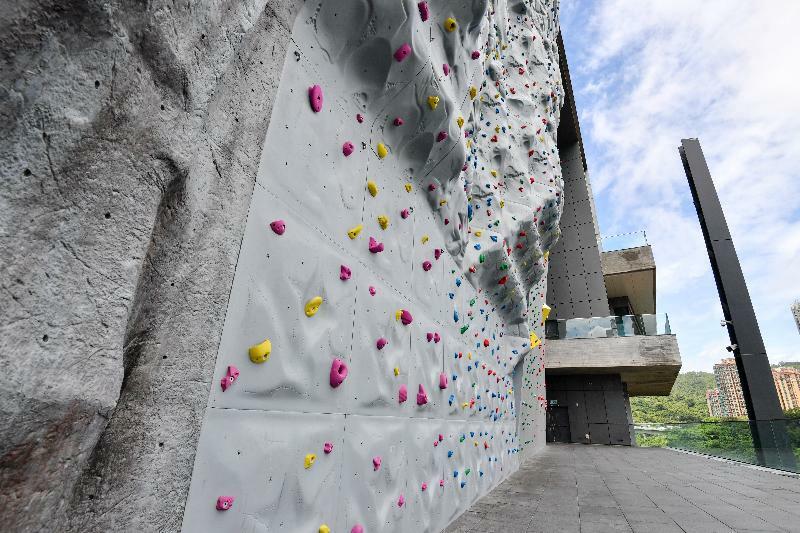 The new sports centre features the first outdoor climbing wall in Kwai Tsing District. With eight lanes of different levels of climbing difficulty, the 15-metre-high climbing wall is a perfect place for sport climbing lovers to practise their skills. 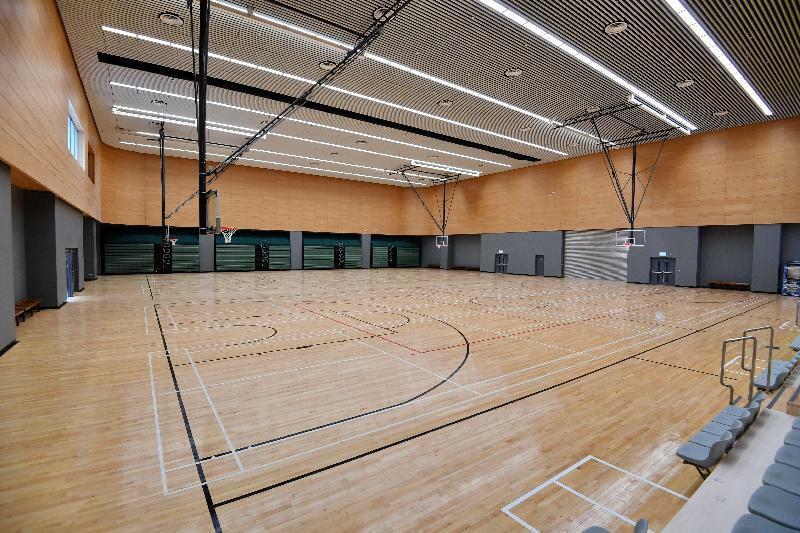 The sports centre also provides a multi-purpose arena that can be used as two basketball courts or two volleyball courts or eight badminton courts; two multi-purpose activity rooms; two dance rooms; and a children's play room. 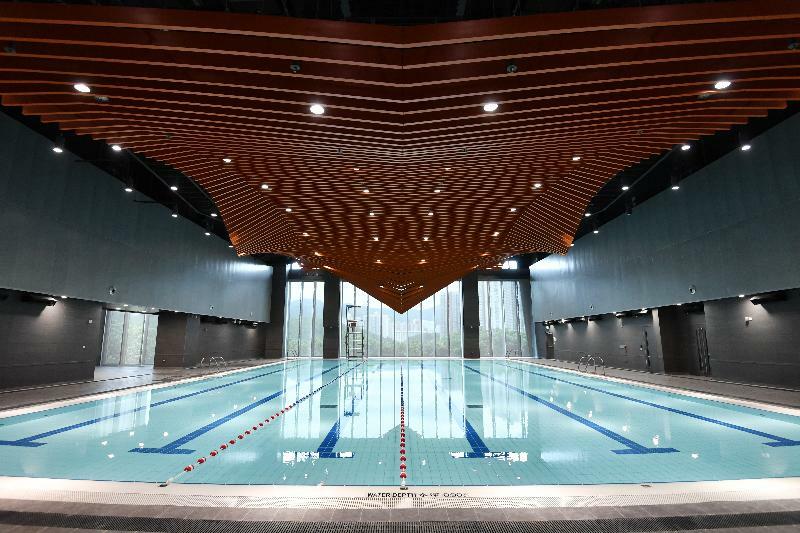 The new Tsing Yi Southwest Swimming Pool is the fourth swimming pool in Kwai Tsing District and provides the first indoor heated pool in the district. The pool measures 25 metres by 15 metres and has six swimming lanes. The leisure building, located at No. 70 Chung Mei Road, Tsing Yi, is easily accessible by bus or minibus. The sports centre opens daily from 7am to 11pm except on the first and third Monday of every month when it will be closed from 7am to 1pm for regular maintenance. The indoor heated pool opens daily from 6.30am to 10pm in three sessions during the summer (from April to October); it is closed between 10am and 6.30pm every Monday for weekly cleaning; the swimming pool reopens at 7.30pm on the same day. The swimming pool opens daily from 6.30am to 9.30pm in three sessions during the winter (from November to March); it is closed between 10am and 6pm on every Monday for weekly cleansing; the swimming pool reopens at 7pm on the same day. Members of the public can reserve the facilities of the sports centre from July 17 via the Leisure Link computerised booking system, booking counters, self-service kiosks or telephone reservation through the telephone services centre in accordance with the LCSD's booking procedure for leisure and sports facilities. For enquiries and details about the sports centre or the swimming pool, please visit the LCSD's website (www.lcsd.gov.hk) or contact the sports centre staff at 2341 0102 and swimming pool staff at 2715 4202.